Sun Worship Crescent Head Crescent Head, Hotel Australia. Limited Time Offer! 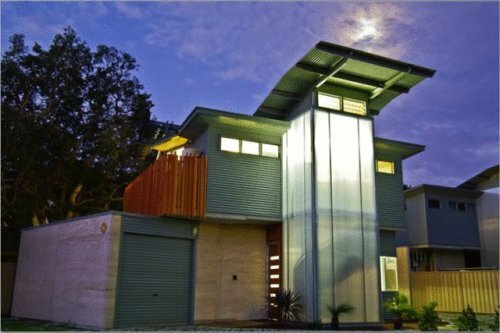 It is situatedRead more at 9 Belmore Street in the north-west section of Crescent Head, at only 4 minutes by car distance from the center.Of a Family category, the Sun Worship Crescent Head has all the comforts such as : n.a..
3km south of cbd on 6 hectares of lawns and gardens. All units&#13;face pool and playground. Relaxed dining in floodlit garden&#13;setting of restaurant featuring local seafood. Au star rating&#13;3.